1. Stay at the Kempinski, Premier, Regnum, The Grand hotel. These hotels will sell you a VIP pass. 2. Purchase a full season pass (20 day pass does not qualify). 1. 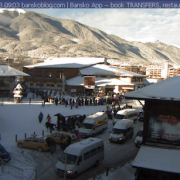 Get to gondola lift at 08:00 / early as possible. 2. Go to gondola lift after midday. 4. Get a taxi up. 10 leva per person. All of the above could change and could be inaccurate. I take no responsibility for the accuracy of the information. Remember this is Bulgaria and things can change without notice. 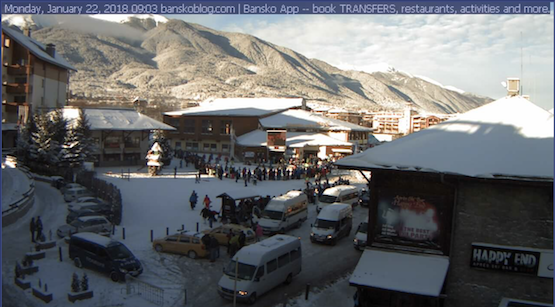 Support bansko blog and bansko app and save money by booking your transfer, ski and snowboard hire and lessons here.